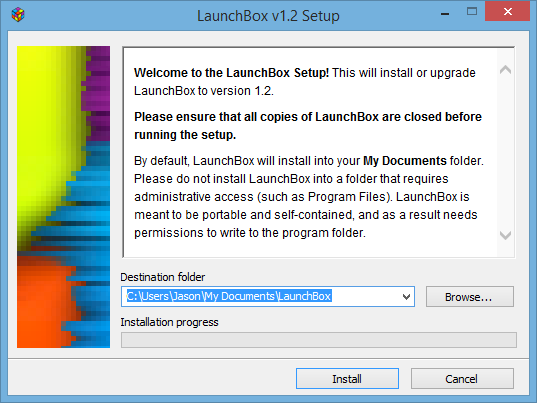 LaunchBox v8.6 is released. LaunchBox is a relatively easy to set up frontend for DOSBox. It has plenty of options and is very pleasing to the eyes.